KUALA LUMPUR (Oct 31): ACE Market-bound Kejuruteraan Asastera Bhd has set its initial public offering (IPO) price at 25 sen per share, to raise up to RM20 million for its three-prong business expansion strategy. The electrical and mechanical engineering specialist, which launched its prospectus today, will list 112 million shares — including 80 million new shares — on Nov 17. 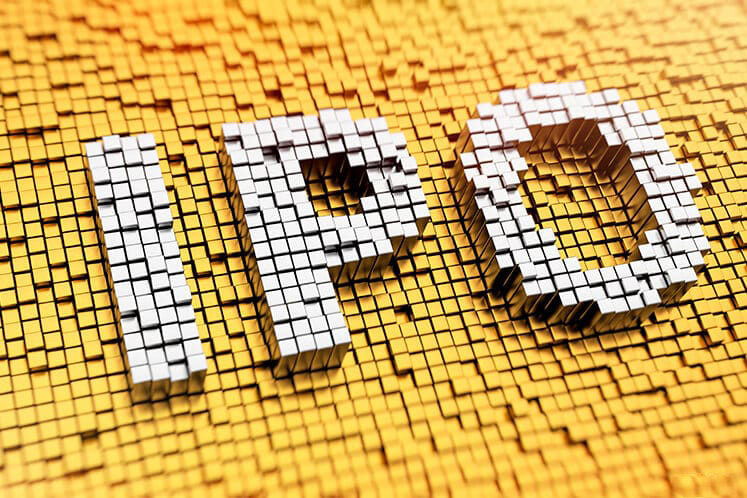 The IPO closes on Nov 7. Asastera’s profit after tax (PAT) rose 44.13% to RM6.56 million or 2.05 sen earnings per share (EPS) in its financial year ended Dec 31, 2016 (FY16), from RM4.55 million or 1.42 sen EPS a year before. Revenue rose 6.92% to RM93.12 million, from RM87.1 million in FY15. However, its financial period ended May 31, 2017 (5MFY17) saw PAT decline 0.7% on-year to RM2.84 million, on the back of a 16.47% jump in revenue to RM43.81 million, for a 6.5% PAT margin in the period. Asastera has an initial share capital of RM12 million comprising 240 million shares or 50 sen apiece. The IPO will increase its share capital to RM32 million, comprising 320 million shares. At 25 sen apiece, the IPO represents a price-to-earnings ratio of 12.2 times its FY16 EPS. Meanwhile, the IPO proceeds would increase Asastera’s net asset per share to 0.11 sen, from 0.08 sen currently. In a statement, Asastera said the proceeds will mainly support its business expansion plans in three core areas, namely to grow its market share in Malaysia, strengthen its capabilities and skills-set as well as diversify its revenue stream. Asastera managing director Datuk Lai Keng Onn said the company will participate in the affordable housing sector and expand its reach and presence in new geographical locations within Malaysia. “We also aim to strengthen our capabilities, specifically in the mechanical engineering segment, while diversifying our revenue stream by providing maintenance services including upgrading, retrofitting and refurbishment projects,” said Lai in a statement. Lai owns a 95% stake in Asastera, which will be diluted to 61.25% post-IPO, as indicated by the firm previously. As at end-May 2017, Asastera had cash and bank balances of RM9.26 million, with short-term borrowings of RM7.87 million and no long-term borrowings. The firm has no dividend policy. Mercury Securities Sdn Bhd is the principal adviser and sole underwriter and for the IPO.